Arsitektur hari ini and future: ‘Mighty’ and ‘Napoleon’ Is the Ultimate New Combination for Drawing, Made by Adobe! ‘Mighty’ and ‘Napoleon’ Is the Ultimate New Combination for Drawing, Made by Adobe! 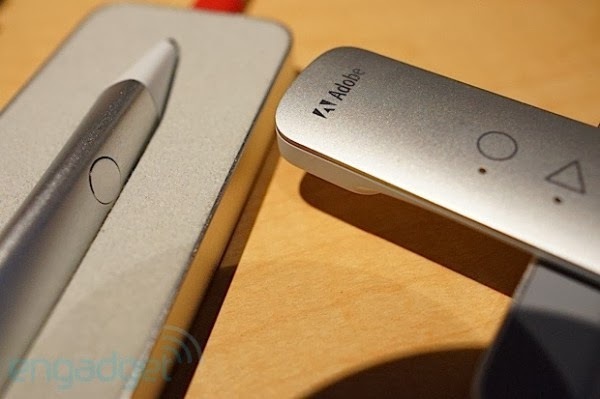 The project ‘Mighty’ is a Cloud connected pen . The creators of this pen have spent a lot of time to transform the idea of a normal pen into a mighty digital one , and came up with a very interesting realization. People spend hours in front of their computers but it’s a fact that, when we really want to be creative , we switch to pen and paper . 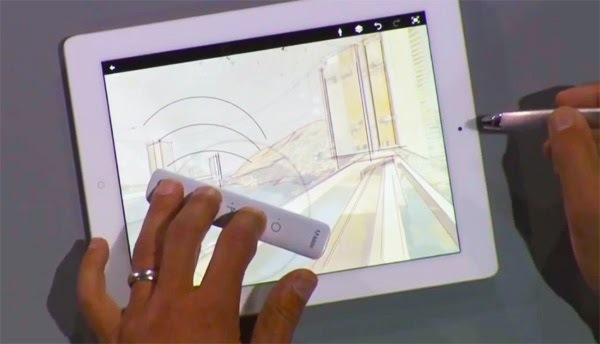 the pen can be most transparently used with tablets but it also works with other similar devices too . Thanks to the pressured sensitivity now you can draw lines and have a perfectly natural drawing experience. It’s interesting to note that the screen can recognize whenever you switch the pen and use your finger, so whenever you put your finger on the screen , it will act like a rubber and will delete the drawing previously created. That means that undo and redo options are included too. On the edge of the pen with a simple click there is access to all tools for creating a drawing. The Cloud option enables you to use some previously created drawings saved in its memory . 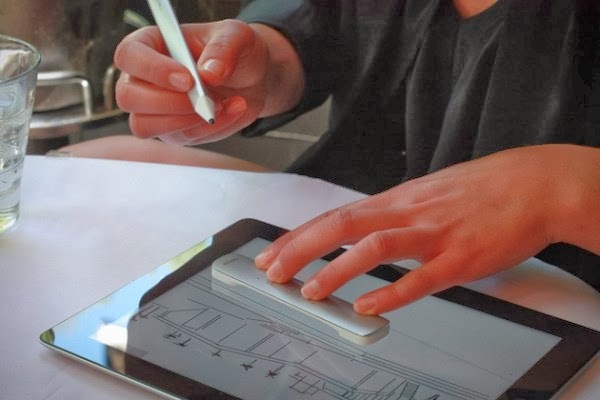 The best thing is that the pen is not restricted only to one device and enables you to copy and paste drawings to other device too with a single tap. The creators were so overwhelmed with the pan, so they decided to create another hardware that is perfect for architects . So they did the project ‘Napoleon’ which is the finest solution for working with physical objects. It’s a kind of a short ruler, so that’s how it got its name. The thing that it makes different from other regular rulers is that it produces a digital line that can be accurately drawn on the screen. The creators of this beautiful combination between hardware and software strongly believe that will make people become more energized for digital drawing in a very natural way.